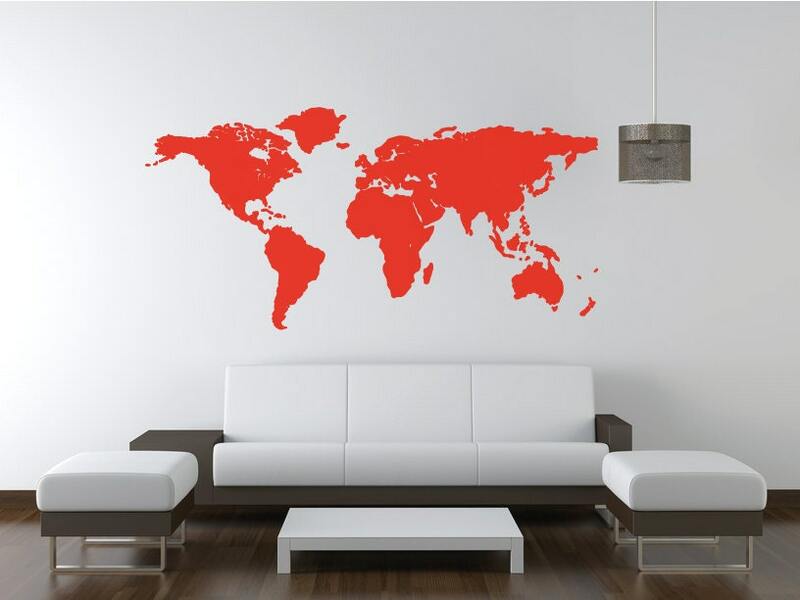 A fantastic World map wall decal sticker, including 20 pin points, to stick onto the map anywhere you like! 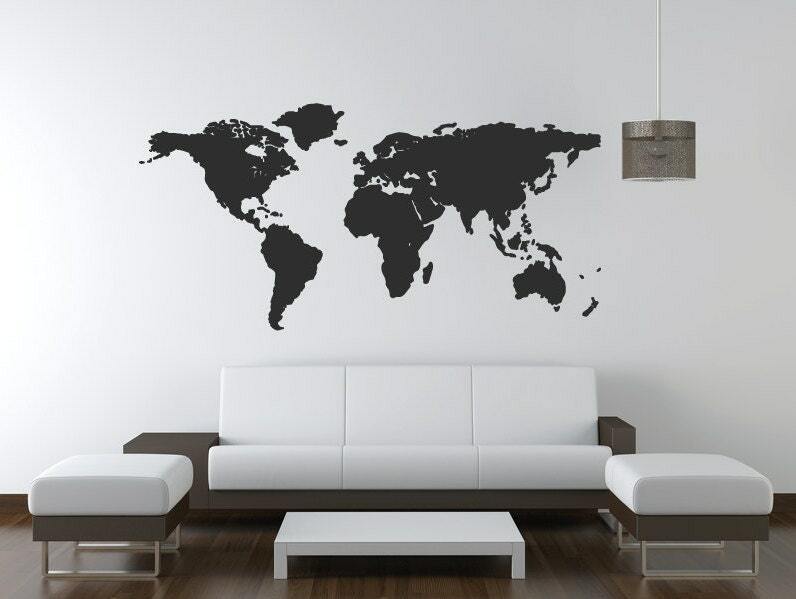 This looks amazing on any wall its placed on. 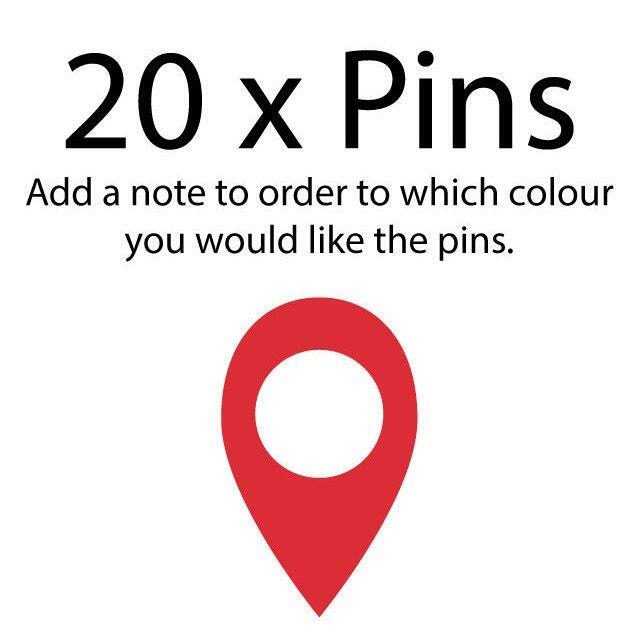 Show off where you've been in the World, or where you are planning to go using the pins included. 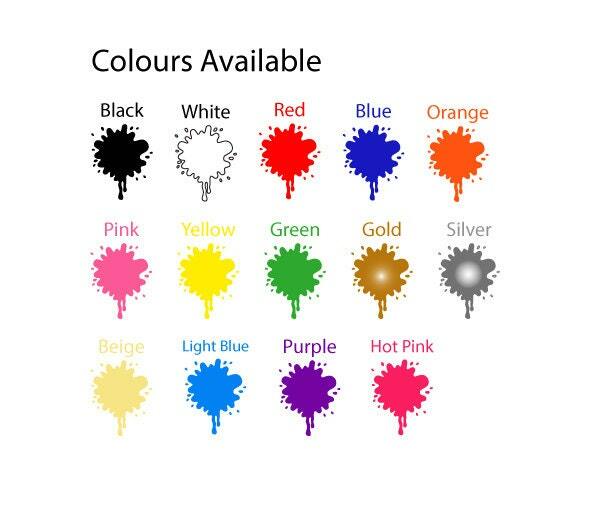 Looks great in office and corporate wall spaces as well. ★ 28cm Height x 57cm Width/ 11" x 22.4"
★ 45cm Height x 92cm Width/ 17.7" x 36.2"
★ 58cm Height x 118cm Width/ 22.8" x 46.4"
Pin size - 3cm Height x 1.8cm Width / 1.1" x 0.7"
★ You will receive your order in a hardened postal tube, to ensure protection of your wall decals, as well as easy to follow instructions.